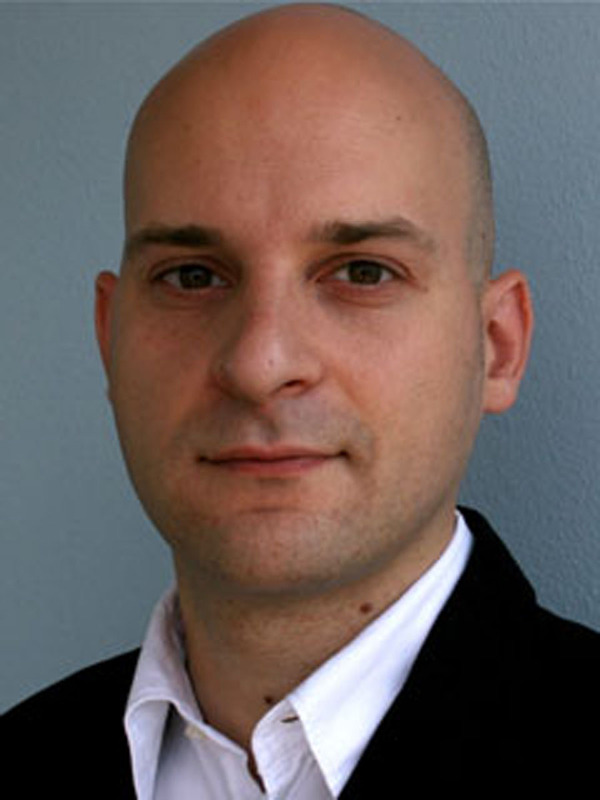 Rupert Gaderer studied electrical engineering at the TGM Technologisches Gewerbemuseum at Vienna (1994-1998), German Literature at the University of Vienna (1999-2004) and at the University of Genoa (2002-2003). He received his PhD in German Literature at the University of Vienna with a dissertation on the relations between natural sciences, aesthetics, and literature around 1800 (Poetik der Technik: Elektrizität und Optik bei E.T.A. Hoffmann, 2009). He has received grants from the University of Vienna (2002/2003) and the Austrian Academy of Sciences (2005-2007), was a fellow at the IFK International Research Center for Cultural Studies (2006-2007), an IFK visiting fellow at the Humboldt-University of Berlin (2007-2008), and a postdoctoral Fellow at the ICI Berlin Institute for Cultural Inquiry (2008-2009). Since 2009 he is a scholar at the Graduate School ‘Mediale Historiographien’ (Weimar, Erfurt, Jena). He has taught German Literature at the University of Vienna, at the Humboldt-University Berlin, and at the University of Erfurt. His research areas include the relations between natural sciences and literature, law and literature, and travel literature on Italy. The introductory section of my work looks at the way electric tension entered popular culture during the eighteenth-century in the form of public performances. With the assistance of new devices such as the Leidener jar or the electrostatic generator, experimenters sought to make electrical tension visible to a broader lay audience. The second section concentrates on eighteenth-century electrotherapy and is dedicated to the ‘medicina electrica’. Leidener jars and electrostatic generators began to be used when medicine emerged as a modern science. The third section analyzes the manner in which metaphors of electrical tension were introduced in the philosophical works of Friedrich Joseph Schelling, Gotthilf Heinrich Schubert, and Johann Wilhelm Ritter, among others around 1800. My research concludes with an analysis of those literary works that exemplify the broader preoccupation with electricity in early modern European culture (i.e. Jean Paul, Novalis, Achim von Arnim, Heinrich von Kleist, Bettine von Arnim, Friedrich Schiller).